It is not a fun experience to be stuck in a hurricane no matter where you are. But when you are away from home, in an unfamiliar area it can be that much more chaotic. Monitor radio and TV broadcasts for information regarding the storm's progress. Fuel-up your rental car and locate evacuation routes which will take you inland to safe shelter. Get cash, since ATMs and banks may run out of money before the storm or not be operational following the storm. Review your plans. Many hotels will post a "what to do" list in the lobby. This will often include steps you can take in your room to remain safe and details about the hotels evacuation route. If no such list is posted ask the front desk if they have one. Find out if you will be forced to evacuate. If you do not have a rental vehicle, ask how you will be transported and where you would be staying if the storm threatens your area. Monitor radio and TV broadcasts for storm advisories and evacuation announcements. 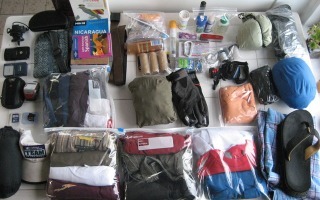 Pack necessary belongings and only plan to take what you can carry easily. This should include medicine and/or special needs equipment and any survival supplies you may have such as a bottle of water. Take your packed belongings as mentioned above. Remember that alcoholic beverages, and weapons are NOT allowed in shelters. Stay calm and take your time. Traffic will be heavy and move slowly, but there will be sufficient time to reach safety. 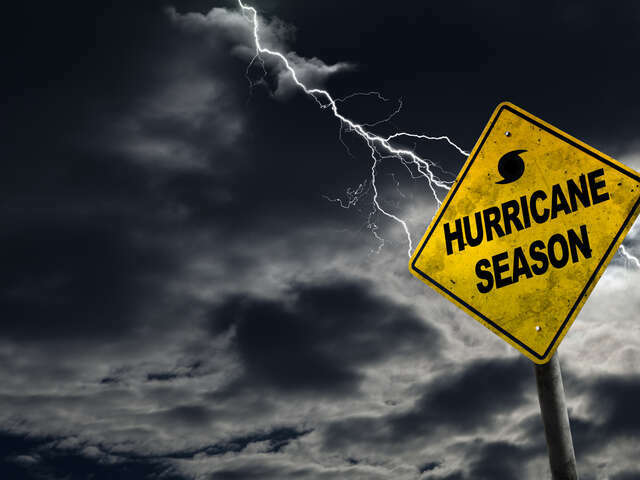 As hurricane season quickly approaches it is good to be aware of your insurance options. 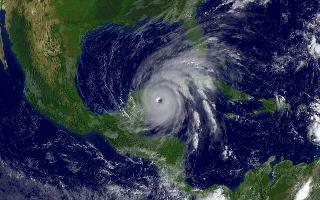 A Hurricane Guarantee Policy is a type of insurance offered to travellers by some hotels and airlines. Read More.